To commemorate quite possibly the last day of summer weather of the year (today, 25 degrees! 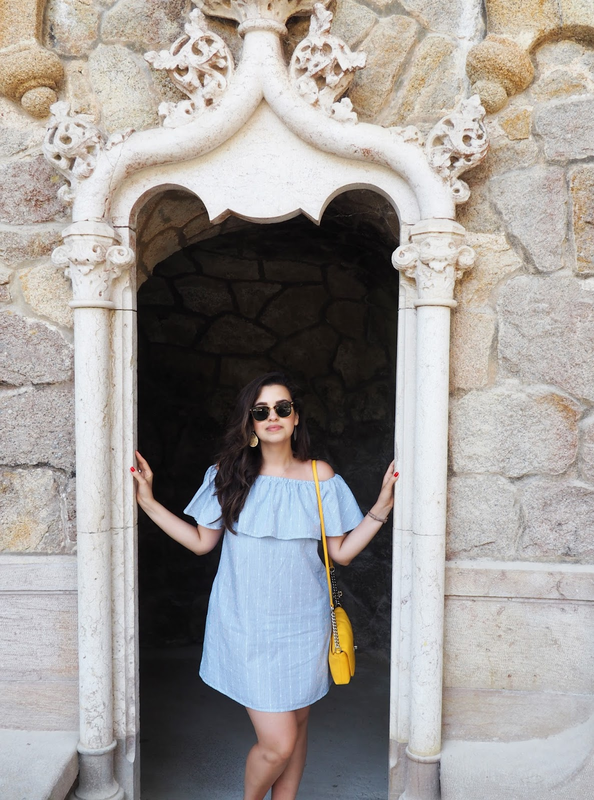 ), let me throw it back to the beginning of the month when I was in Portugal, more specifically Sintra and Lisbon, enjoying the amazing weather, the food (which is what I miss the most) and the pretty sights. If you've read part 1 and part 2 of this series you will know my holiday started off in Algarve, home of the gorgeous Lagos beaches and caves, and the Albufeira nightlife which was situated very close to where we staying. After a week in the sun, we decided to leave the amazing villa we had rented and head to Lisbon for the weekend before flying back to London. 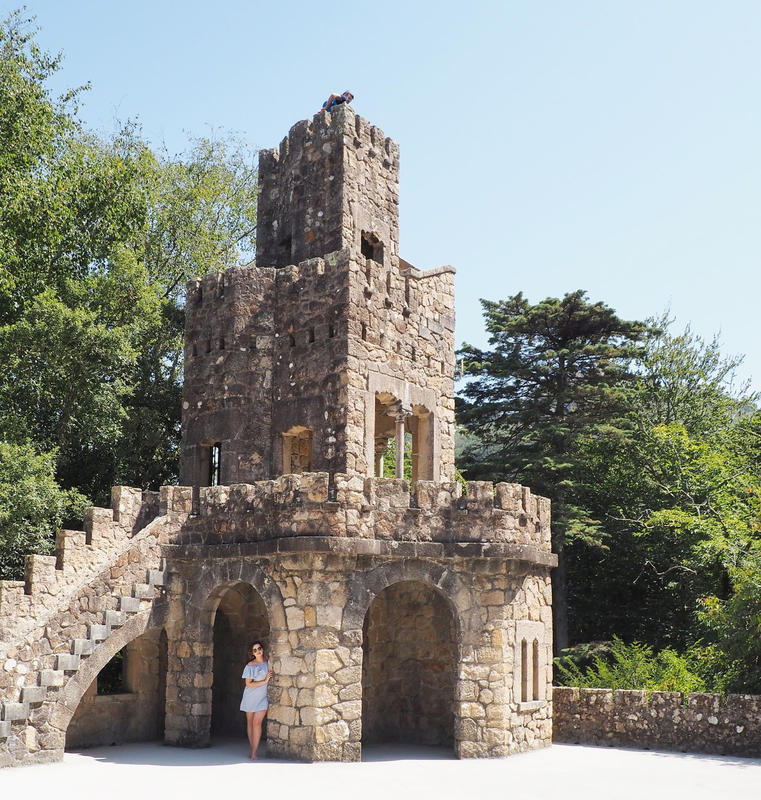 We hit the road and just after a 2 hour and 30 minutes drive our first stop was Sintra! A picturesque town set amidst the pine of covered hills sounded like a great way to spend our day, and Sintra did not disappoint. For a relatively small town, the amount of historic monuments and interesting tourist attractions really surprised me. From ornate palaces, ancient ruins to decorative houses, have your cameras ready because everything is so Instagram worthy! The sights are spread across the hills which means be ready to "hike" a lot and definitely choose comfy footwear (I was wearing flip flops due to the heat…not the smartest choice). In the historic centre, the pretty cobbled streets lined with traditional shops and cafes make the perfect background for photos too; no wonder it is the most popular day trip from Lisbon. 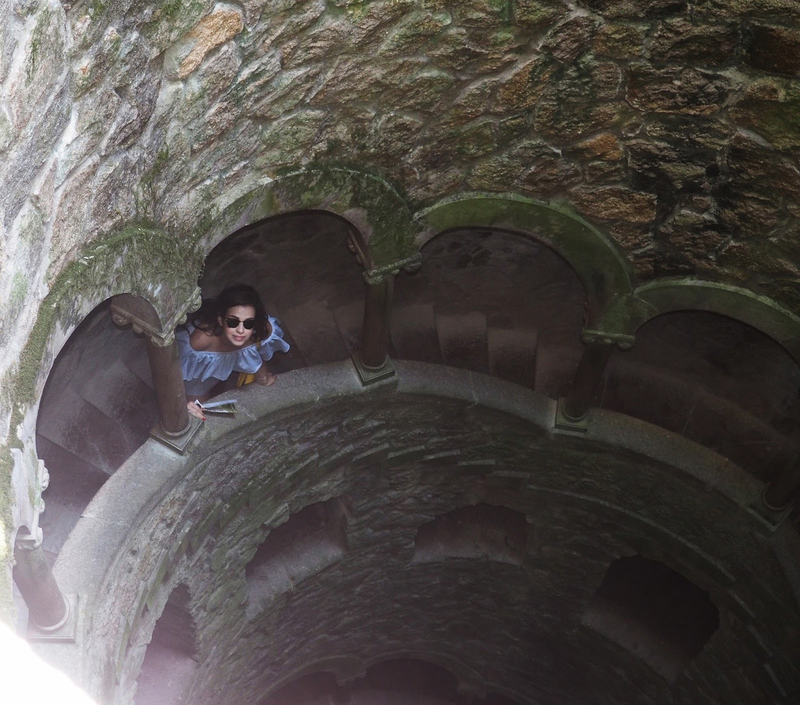 Whilst there we visited Quinta da Regaleira, a world heritage site which consists of a romantic palace and chapel, and a luxurious park that features lakes, grottoes, wells, benches, fountains, and a vast array of exquisite constructions. Despite the struggle to get up there, the site was one of the most beautiful things I've ever seen and I would definitely recommend a day trip to this town if you find yourself in Lisbon. 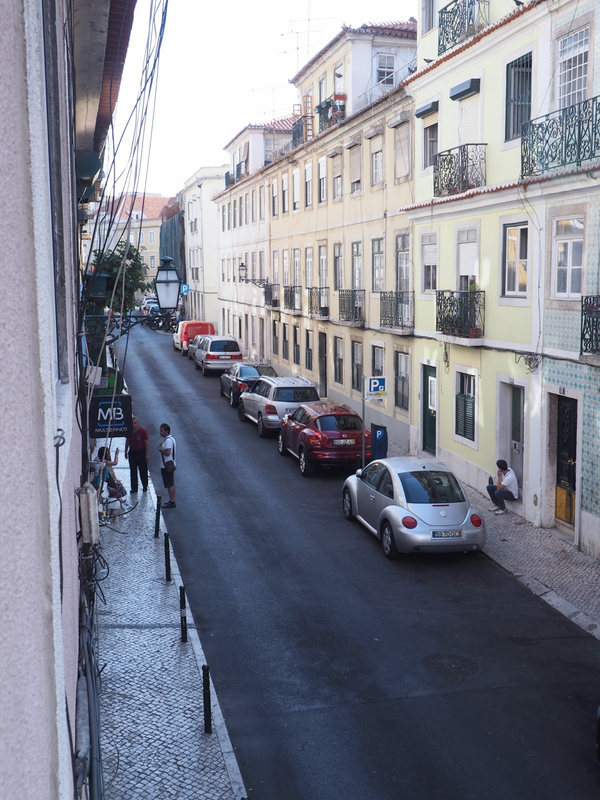 After a day of walking up and down the hilly town of Sintra, my feet were begging for some rest and our flat for the night in Bairro Alto, Lisbon was more than perfect! 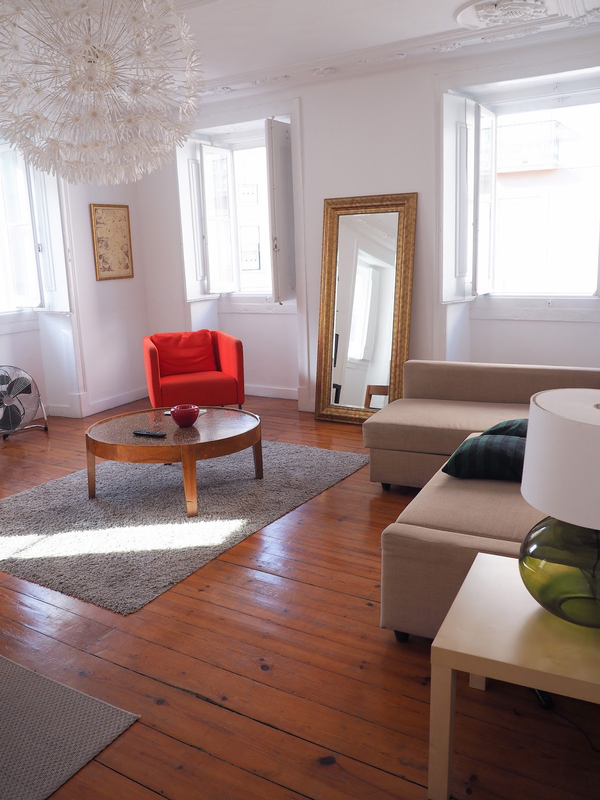 Situated in the middle of the bustle and hustle of the big city, Bairro Alto is considered to be Lisbon's bohemian haunt of artists and writers, and possibly one of the best spots in Europe for a night out, offering incredible views and entertainment. I felt like a true Lisboner there! 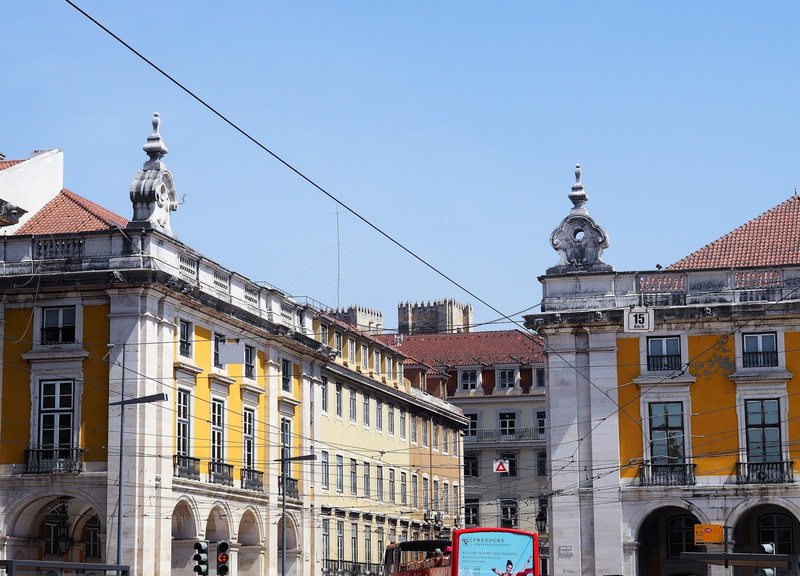 On the following day, we would be touring around Lisbon and returning home later that same day so we wanted to get the most out of our day and the best way to enjoy the city was to take its famous Bonde 28. 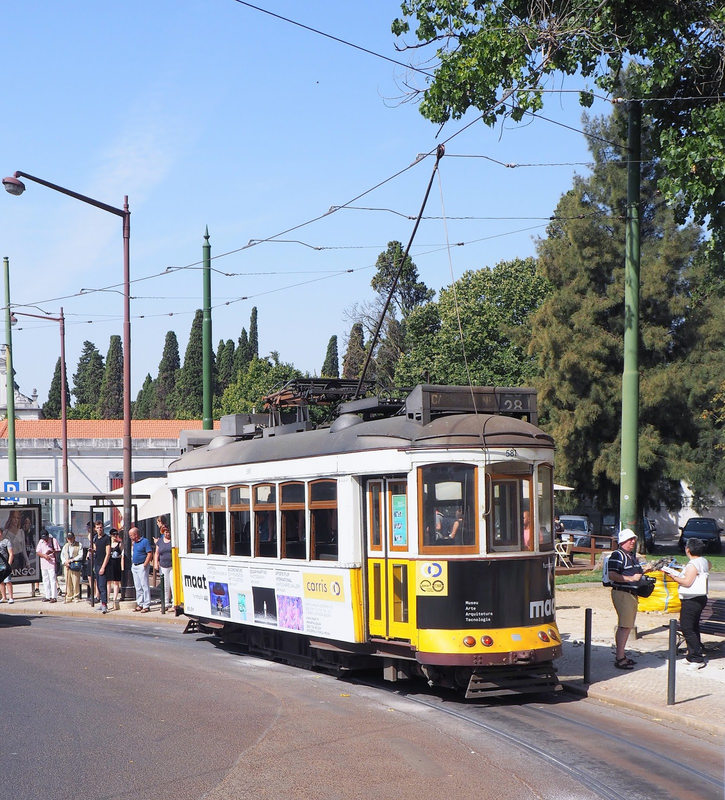 If you want to get a good overview of the historical parts of Lisbon, the most convenient route has to be this typical yellow trolley which is a tourist attraction in itself. It goes all around town and you can hop on and hop off to see the sights more up close. 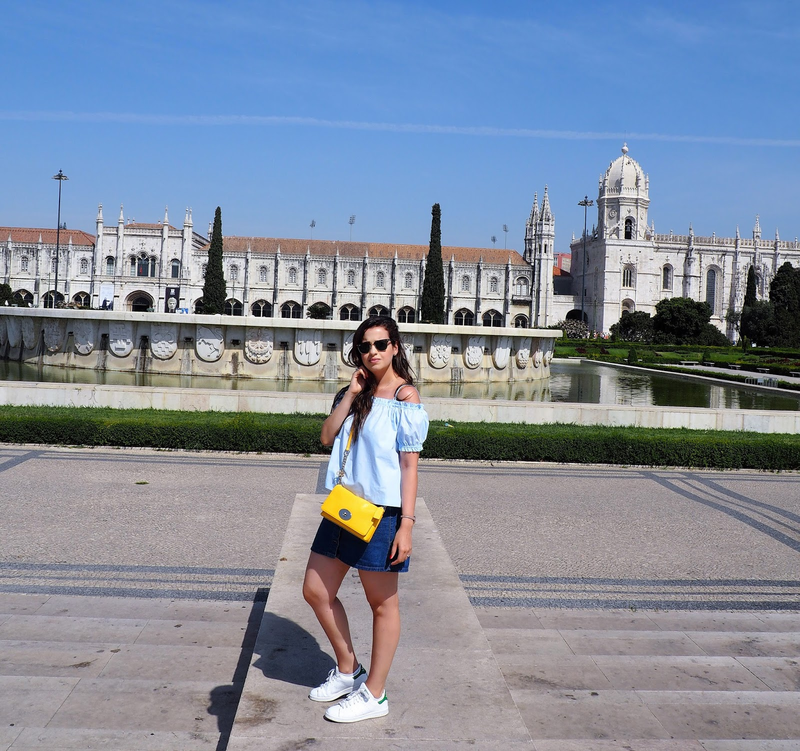 Our final stops were Jerónimos Monastery, which is conveniently VERY close to the Pastel de Belém Bakery and if you ever had them you will know what I am talking about when I say that the little pastéis are the best things you will have ever eaten. Obviously kicking myself for not bringing a 52 box back home with me. 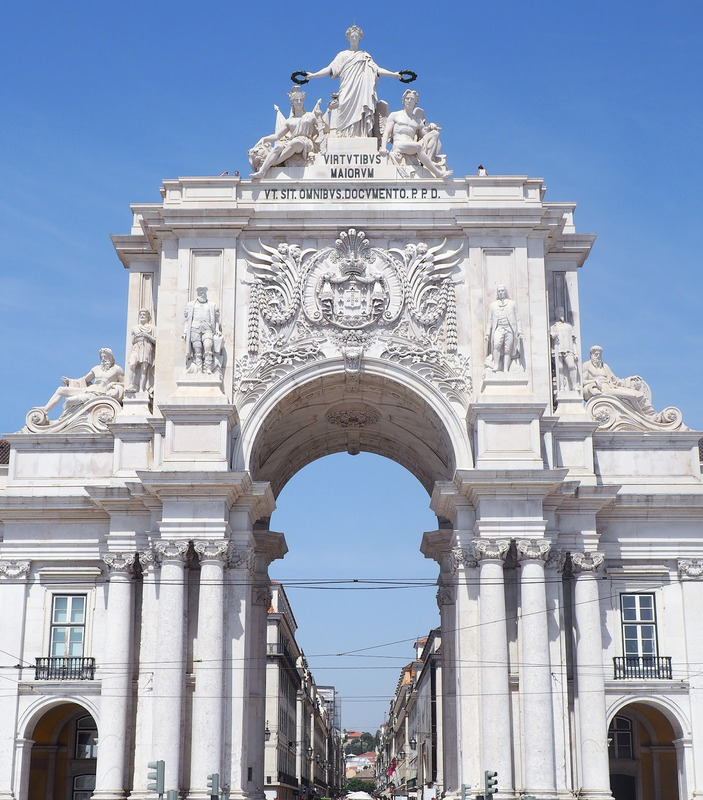 And finally, the Rua Augusta Arch at the Praça do Comércio, where we found a typical Portuguese restaurant and had an amazing "farewell to the city" lunch. All in all, this was by far the best holiday I have ever had; little did I know Portugal had this much to offer. Not only was it special because of the beaches and the amazing sunny days we had, but my fiancé lived most of his life there too and I could see how much it meant to him having me there, getting to know his home of many years. Needless to say, I plan to be back very soon and Porto, Cascais and more of Algarve are already on my list of places to visit next time! Tell me, have you been to any of the above places? Any recommendations of places in Portugal I need to see? Oh wow that looks amazing. Your photography is just SO good! Also, I love that blue dress you're wearing in the first picture. Looks like you had a fabulous time. Portugal is gorgeous. I can't wait until I visit. Beautiful photos, Pam, love your looks. I have always dreamed to go and visit Portugal. I find the culture and the language really beautiful. Thank you for sharing your experiance and also very cute outfits. Your trip looks and sounds amazing! I've not been to Portugal since I was a kid and don't really remember it - defo one to add to the wanderlust list! Beautiful pictures! Looks like an amazing vacation. I have been loving your Portugal travel series, Pam and again, it really looks and sounds like you had a brilliant vacation! You look really sweet and beautiful, dear Pam, I loved your top, it's really summery and very good for a nice holiday! Your pictures of Portugal are amazing! Next time you go you can buy more pasteis de Belem, they are really so miaaaaaam :) I went to Lisbon once and it is really cool. But now I want to go to Lagos, it is impressive! Hope you have a very nice day! These photos are gorgeous and you look like you had an amazing time! Would love to visit Portugal one day! I love those lightweight and loose off the shoulder tops and dresses you wear, they look so cool and comfortable, and they seem to look so perfect in that setting! And loving the off shoulder top and dress you wore. So cute! Bonitas imagens. Portugal tem tanto para ver! deve essere stato davvero un bel viaggio! just remembered my tima in porto and lisboa. Your flat is amazing :) And I love your dress! I've never been before but Portugal looks beautiful! Awesome view wow! I love this pretty. Such a beautiful place and amazing pictures! I hope I will visit Portugal in the near future. Great pictures Pam, love your outfits too!! Olá linda, gostei muito do vestido é lindo demais. Já estou a seguir adorei muito o seu blog, visite o meu blog onde eu falo sobre penteados, makes e muitos outros assuntos. Beijinho! Portugal looks so amazing! Beautiful pictures. Your Schiffely Bardot Dress from Matalan in the first photo looks very pretty, as does your hair. The Zaful top you were wearing in the second to last photo is also pretty. All your photos from are fabulous. That high ceilinged white room in the 4th photo looks very inviting. I love your Lookbook. Potugal is so pretty and love your off the shoulder dress! Thanks for commenting on Qing's Style! I've never been in portugal, I would love to see it. The pictures and post are beautiful. Nice outfit! Sintra foi a primeira cidade que conheci quando cheguei a Portugal e apaixonei-me por ela!